I love these avatars! So many options. The premium package is way too much. Over $100 a year, I don’t think so! Should be maybe $25 a year with other in app purchases. For that reason I give 2 stars. 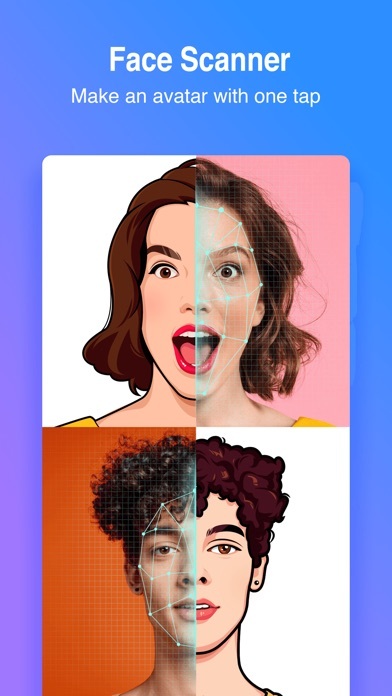 I thought this would design my entire avatar after it scanned my face. That didn’t happen. You still have to design everything. It use to be cool when it first came out you could use all emojis now you have to pay for it to unlock makes no sense at all.dont waste your money on it . Used to be free with a few sets being premium. Now none of it is free and a waste of space on my phone. Deleting it now. Buh-bye. 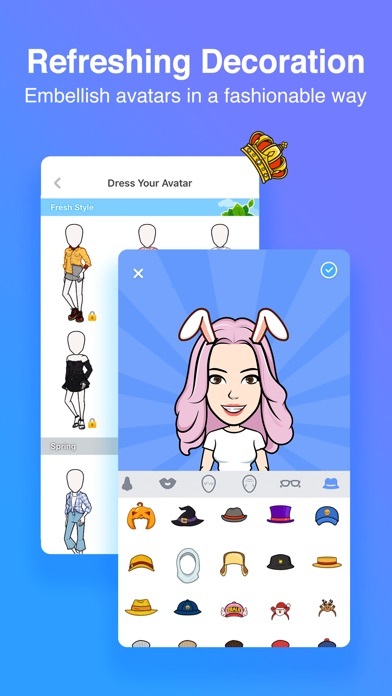 I downloaded this app because it would take a photo of me and make my avatar. It never took my photo, or gave me any information why not, or what to do next. Very poor information on what to do, or how it works. 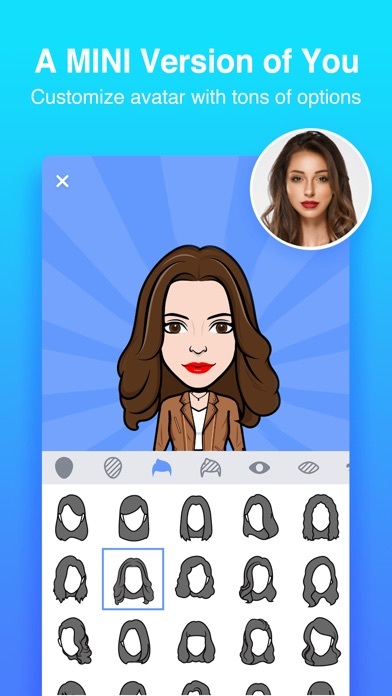 I though this app would let you scan your face and make it into an emoji that looked like you but it was a total rip off. 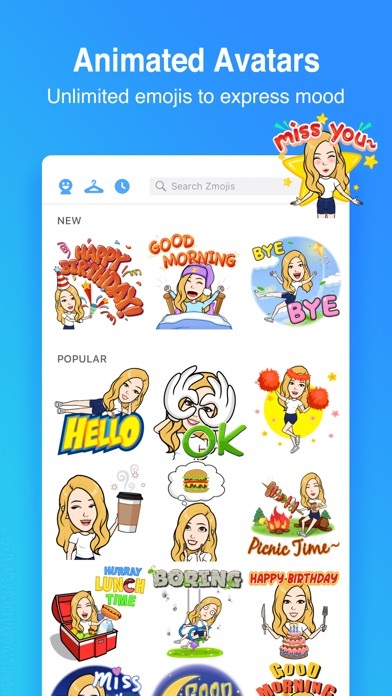 You have a terrible amount of options and it’s like Bitmoji except just a lot worse. And there’s no link to cancel??? It takes your picture and it doesn’t even look like you. 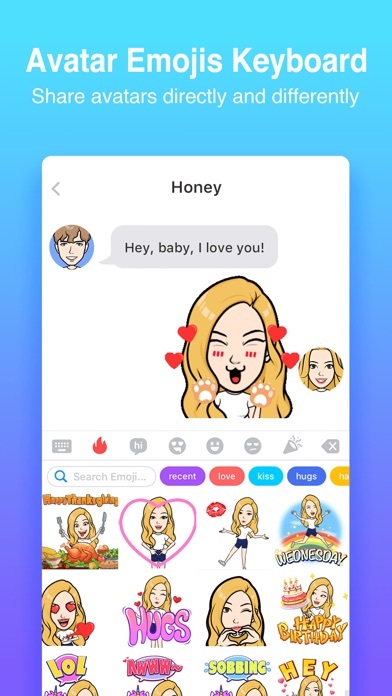 Its the same as bimoji. Don’t recommend it!!! !